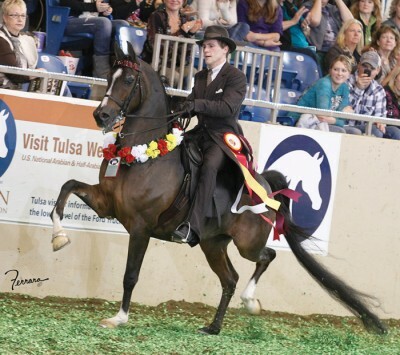 7-Time National Champion & Reserve in English Pleasure and Park, amateur and open. It doesn’t get any more fun than this! Brass Star has been in the top two places almost every time he’s shown at Nationals. Don’t miss this great opportunity. Many more regional and national wins in the last decade in driving, park and English pleasure.